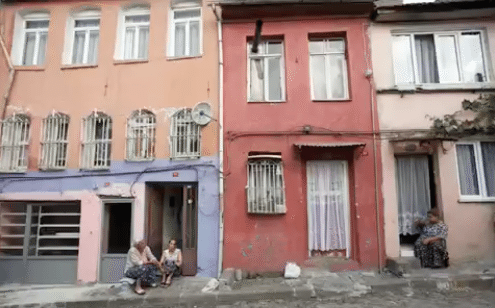 “We will destroy half of Istanbul’s buildings,” said Erdoğan about the semi-legal housing that has mushroomed within central neighbourhoods of Istanbul in the last 30-40 years: Gültepe, Sulukule, Dolapdere, Tarlabaşı, and Kurtuluş to mention a few. 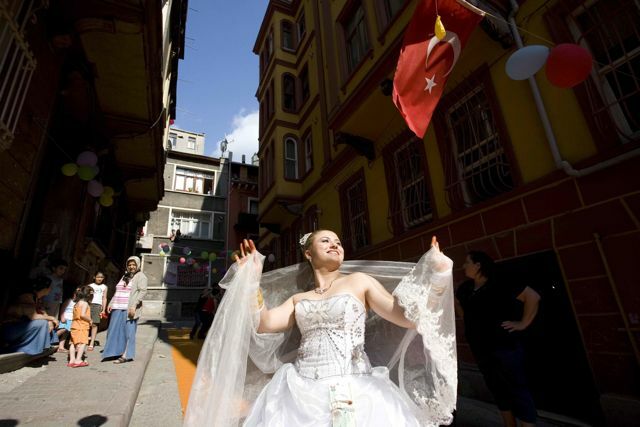 Yaşar Adanalı gives an insight on the socially unfair urban transformation taking place in Istanbul. Three videos from Fatih Pınar illustrate the phenomena. Derbent is located in Sarıyer in Istanbul. After several decades of demographic boom, the neighbourhood is now encircled by gated communities. Photojournalist Fatih Pinar’s work depicts the real daily life Tarlabaşı and gives voice to the neighbourhood’s inhabitants, long forgotten by city planners and other Istanbul residents. 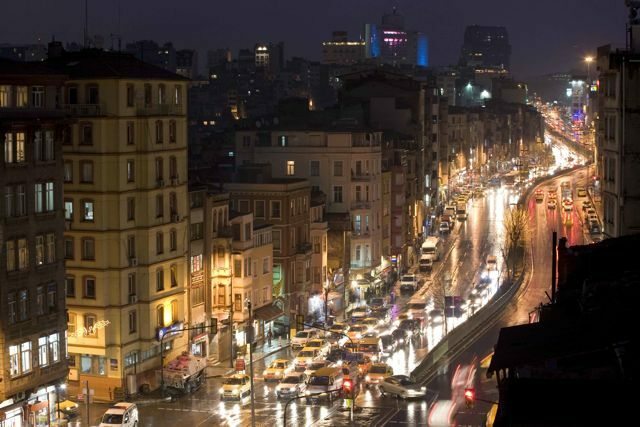 This documentary shows how parts of Istanbul will be lost with the new urban reshaping policies. It is also to raise awareness and mobilise against it.